DESCRIPTION Stunning townhome, developed on all 3 levels. 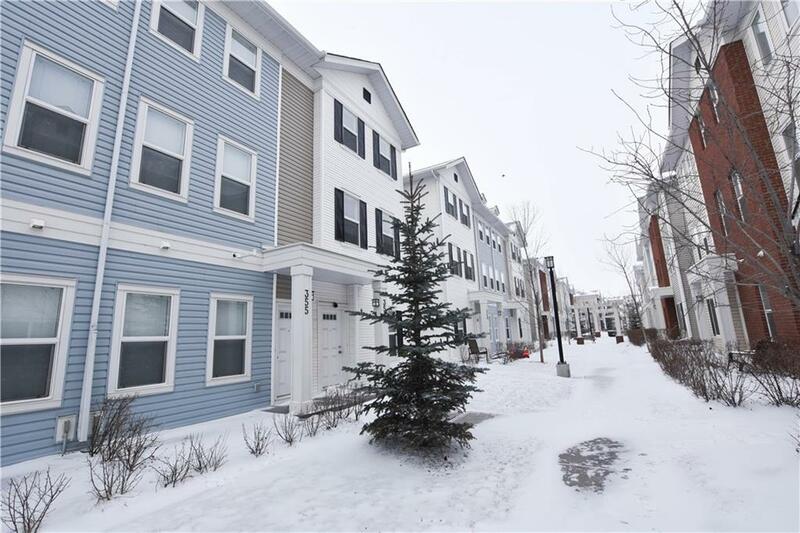 Close to all amenities including shopping, schools and public transportation. Contemporary floor plan boasting loads of natural light. Kitchen has upgraded cabinetry, granite countertops, center island and a full SS appliance package. Spacious living & dining areas. Upstairs features 2 generously sized bedrooms including the master which is equipped with a full ensuite bath and walk-in closet. Upper level laundry. Loft area which could serve many purposes. Lower level includes a den space, could be your third bedroom or home office. Call today to book your private viewing!